The horse rides are a fun and enjoyable way to discover Sardinia, the one less known, and spend your free time in a full contact with the nature. Our rides are open to all. 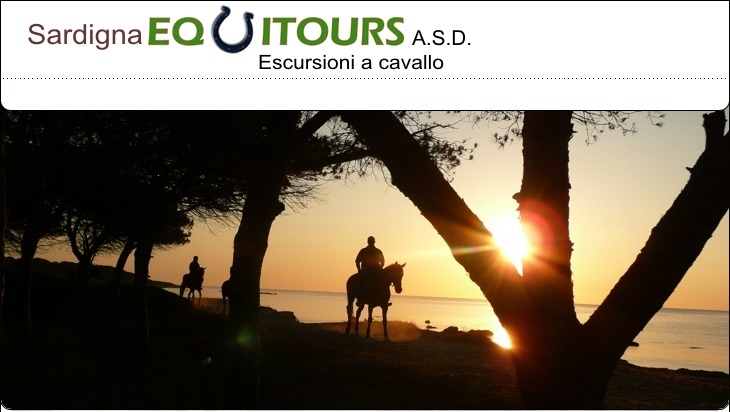 Whether you are experienced riders or beginners, we will make you know, on the back of the horse or pony, both, the beautiful beaches, pine forests and ponds of the coastal areas of Porto Ottiolu, Agrustos and Budoni, that wild and beautiful area of the mountains of Gallura and Barbagia. During all the year we organize horse riding on the beach. In low season, from October to April / May, we also plan horse riding excursions in the mountains (for a couple of hours to several days) and even educational activities as the baptism of the saddle, a visit of our horse riding center and our animals, and the riding school.